Kingdom Konsultant Travel Blog: Is That Ride Kid Friendly? Is That Ride Kid Friendly? 1. Don’t feel bad, when my kid said it, I silently called him a wuss. 2. Don’t fret. 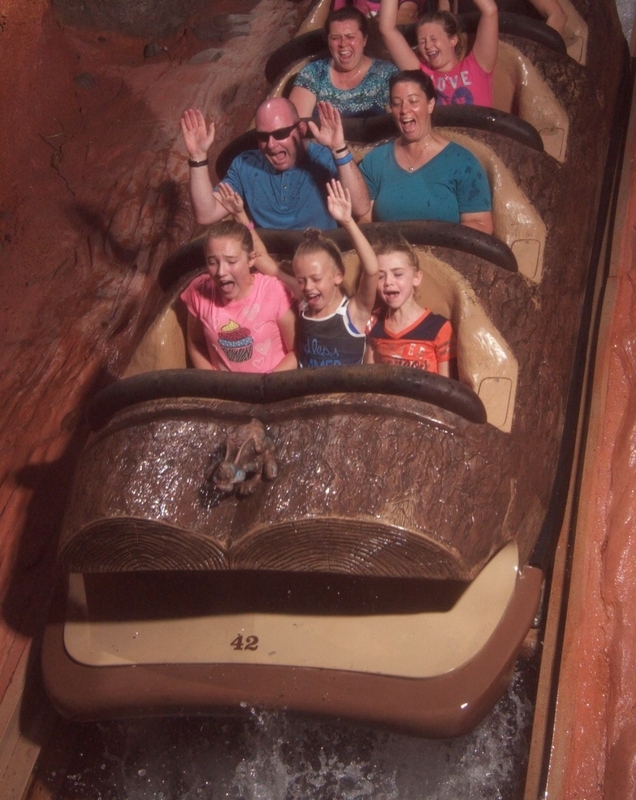 I personally think Disney World does a great job giving insight into what you will experience on the rides. 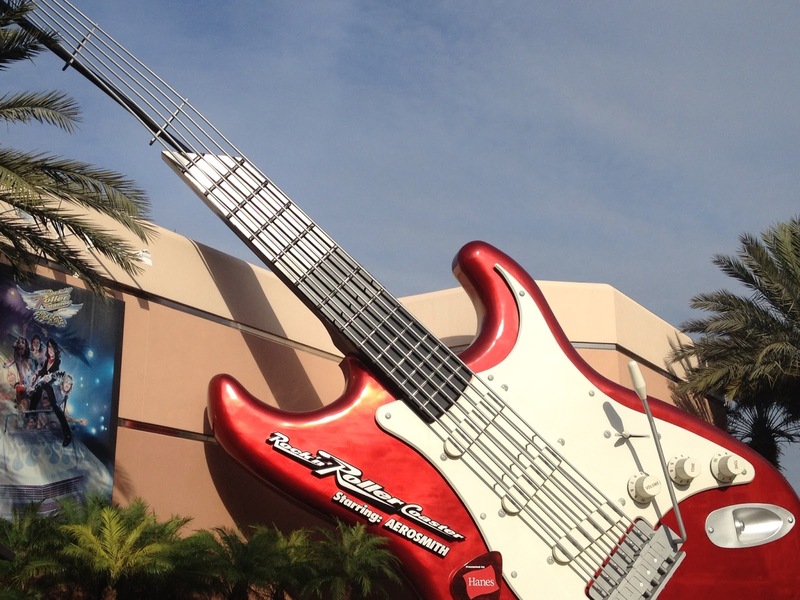 Rock'n'Roller Coaster, one of the most thrilling attractions at WDW! Can you fully explain the drop on Tower of Tower to your kiddo? No. But, you do have a great visual of the ride from the street below and you can hear the sounds of the people screaming on the ride. This unveiling is true with most of Disney’s “thrill” rides. For example, Rock'n Roller Coaster allows you to view the launch while you still have a chance to take the chicken exit. 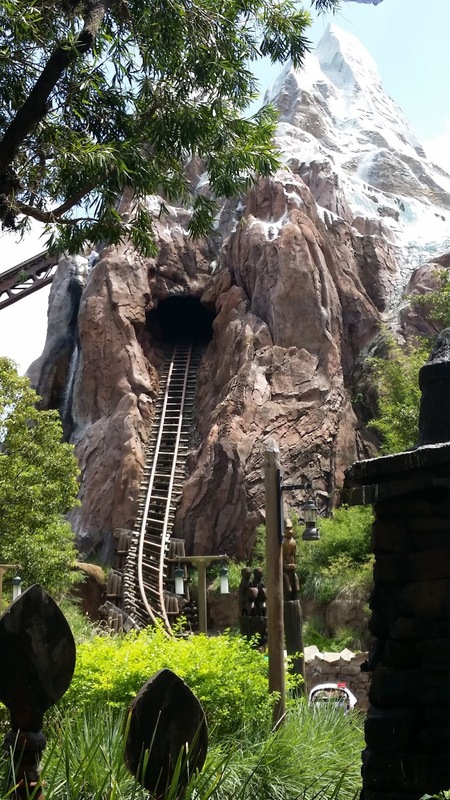 Expedition Everest and Splash Mountain show you the drops from different areas, giving you the option to ride or skip waiting in line. By taking a ride on the Tomorrowland Transit Authority you can view part of the Space Mountain ride. We didn’t push the issue with any of our kids. If they wanted to ride-- fine, and if not they would wait for us by the ride photos at the end. I know not everyone has kids old enough to do that, so in that case you can take advantage of Child Swap so both parents can take turns riding. Cast Members are also great when a member of your party “opts out” at the last minute. We waited for Expedition Everest one day only to get to the Cast Member asking how many were in our party. “Five” was barely out of my mouth when I noticed tears from Kid #1. We told her she didn’t have to go, and asked if it would be okay if she stepped out of line, to which the Cast Member kindly responded, “Of course! Come with me and I’ll show you a great place to wait. You can look at all the people getting their pictures taken on the ride!” As we drew closer to Tower of Terror, Kid #2 said, “Nope. I’m good. Meet you in the gift shop!” We really appreciate that Disney isn’t trying to keep their thrills a secret, and in most situations, your kids can judge for themselves if they are ready for a particular ride or not.